A national strike by police has been called off after unions and the government came to an agreement just hours before the action was due to start. Police unions had been in dispute with justice minister Ferd Grapperhaus and police chief Erik Akerboom for several months about a new pay and conditions agreement. They feel officers are not paid enough, there is too much pressure at work and structural staff shortages. 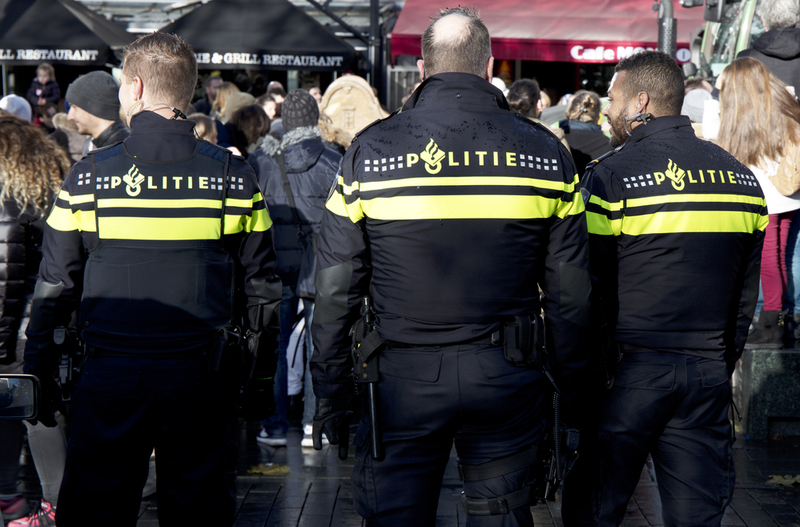 Police chief Erik Akerboom said he is pleased with the results of the negotiations which include an 8% rise over the coming years and two bonus payments of €400 each. ‘This package rewards police officers for their efforts over the years,’Akerboom said. Agreement was also reached about capacity and deployment, career opportunities and facilities for older police officers.